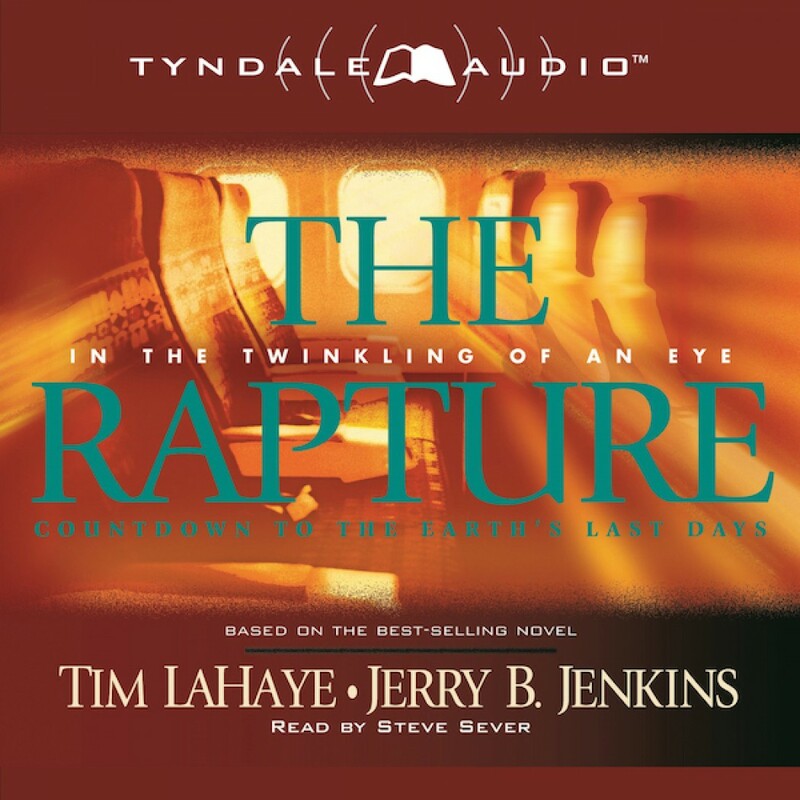 The Rapture by Tim LaHaye & Jerry B. Jenkins Audiobook Download - Christian audiobooks. Try us free. In the moments leading up to the Rapture, nobody knows it is coming as the clock silently ticks down. Choices are made. The stage is set as Nicolae Carpathia ruthlessly eliminates any obstacles in his rise to power. In the twinkling of an eye, loved ones disappear without a good-bye. Heaven rejoices as millions are welcomed into the unspeakable presence of God. The darkest days may lie ahead for those who have been left behind. On o6-o6-o6, read the story that leads you right into Left Behind.